Fresh, young, unobtrusive wine with acidity. The scent of lily of the valley. It is suitable for all light meals. Cuvée from Müller Thurgau and Veltlínské zelené. Fresh, young, light, unobtrusive wine in greenish-yellow reflections. Spicy wine with a scent of white pepper combined with yellow melon. Young, unobtrusive wine with acidity and residual sugar. Fresh, young, light, unobtrusive wine with acidity. Bright, bright colors with peach - mandarin taste. 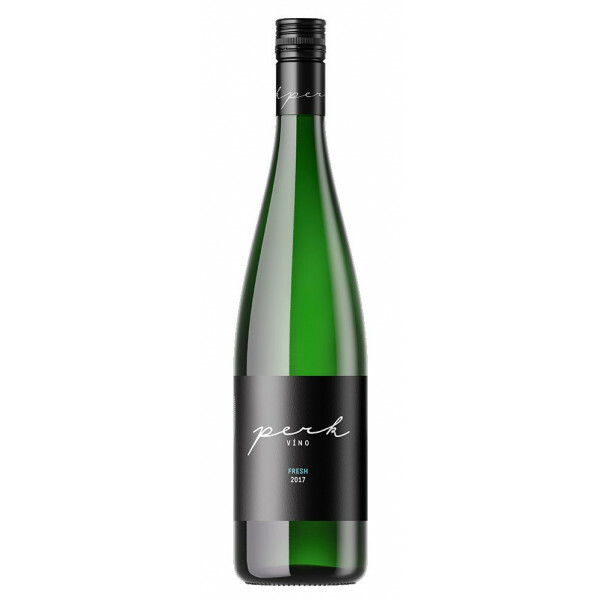 Fruity, fresh with pleasant residual sugar and acid.